On Friday morning, October 17, 2014, the United States military unmanned space shuttle return to Earth after 674 days of secret missions in space. The plane, called the Orbital Test Vehicle or X-37B, which has a shape similar to a space shuttle miniature landing at Vandenberg Air Force Base, California on Friday morning at local time. "I am very proud of the success of the team, who together perform this third landing safely," said Col. Keith Balts, the 30th Space Wing commander in a statement cited from SPACE. However, the commander did not explain what the X-37B doing in space for so long. Also the details of the mission carried out - including what was set forth therein. Everything is kept confidential. 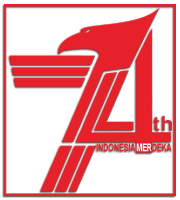 Since its launch until now, what was the plane mission and its purpose still remains unclear. Still a mystery. US Air Force officials only told the media that, "the X-37B is an experiment in risk reduction and concept of operations development for the space vehicle technology can be used repeatedly," such as quoted by BBC on Saturday, October 18, 2014. Or in other words, becomes a technology test that could be used for the future satellite missions. This flight is the third mission of the program, which began in 1999, and is currently implementing by the U.S. Air Force - Rapid Capabilities Office. The first aircraft was launched on Thursday, April 22, 2010, and returned to Earth after 8 months. Meanwhile, the second mission taking off on March 2011, and wandering outside of the Earth up to 15 months later. The aircraft that used in the third mission is a Boeing-made, which was launched in December 2012. The plane was equipped with solar panels as its power source while in orbit. And has a length of 9 meters and a wingspan of nearly 15 feet, while its weight reaches 4,989 kilograms. 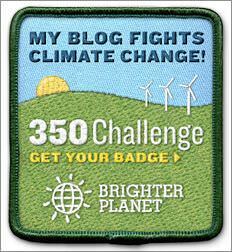 And the X-37B's fourth mission is scheduled for launch from Cape Canaveral, Florida, in 2015. The program was originally headed by NASA - for wearing second-hand aircraft belonging to the space agency. 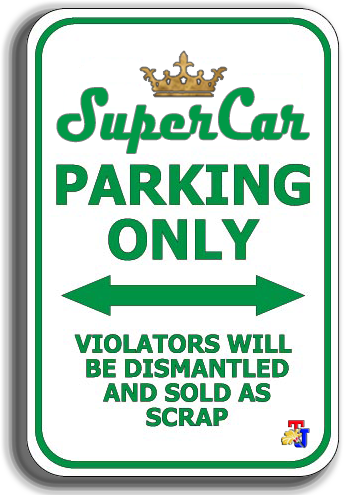 However, it was later taken over by Pentagon's research unit which then delegate it to the U.S. Air Force secret unit. The X-37B was built by Boeing's Phantom Works Division in Seal Beach, California, and has a weighs approximately 11,000 lbs (5,000 kg). When launched, only a handful of U.S. military officials who know exactly what is in the unmanned aircraft which has a white color on the top surface along the 8.8 meter. 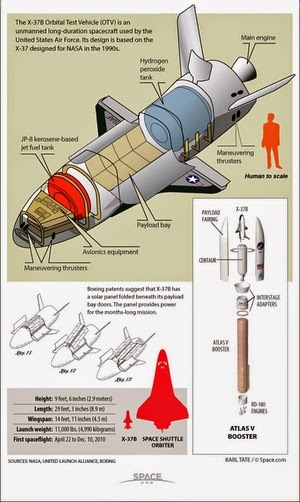 There are two allegations about the usefulness of X-37B. 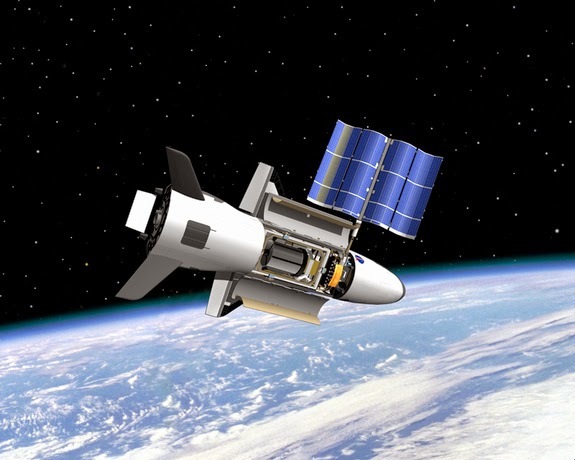 The first allegation, the X-37B being tested as a space-based weapons platform. If true, it is contrary to international agreements. The Pentagon has denied the allegations. Analysts tend to agree with the denial. Analysts said the plane could not be part of a dangerous weapon delivery systems. One reason it only got with a low-power engine for orbital maneuvering capabilities - which reduces their ability to move quickly when the crisis. However, the simple fact that it was a cargo plane could carry anything that fits into outer space, from small missiles to nuclear weapons - and make the rebuttal was not satisfactory. 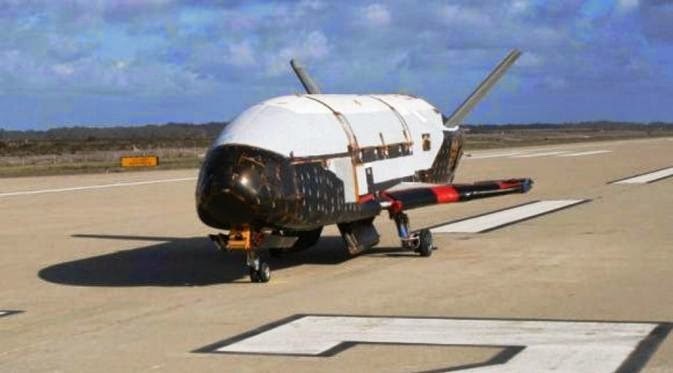 Another allegation, there is also the possibility that the X-37B launched to undergo the intensive durability tests as did with other robotic aircraft last year, ie the United States Navy X-47B which was take off and then landed on an aircraft carrier for the first time. Then it underwent a number of tests - even though no one knows for what.